We help organizations take control of their data, records and information through Enterprise Content Management, Workflow, Capture, eSignature and Process Automation Solutions. With over 29 years of expertise, our team of specialists has the industry, process and product knowledge to create a solution purpose-built for your business needs and requirements. From the desktop to the cloud, we provide infrastructure, security, disaster recovery and managed IT services to support and optimize your business and technical architecture. 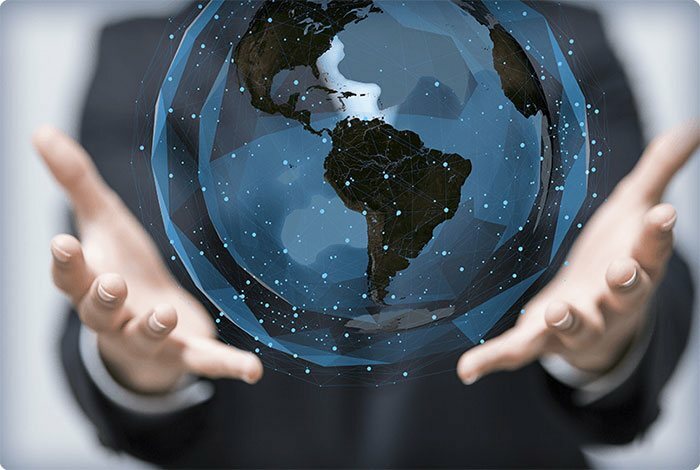 General Networks cultivates and maintains excellent relationships with top tier technology partners to bring our clients the latest in technical innovation. 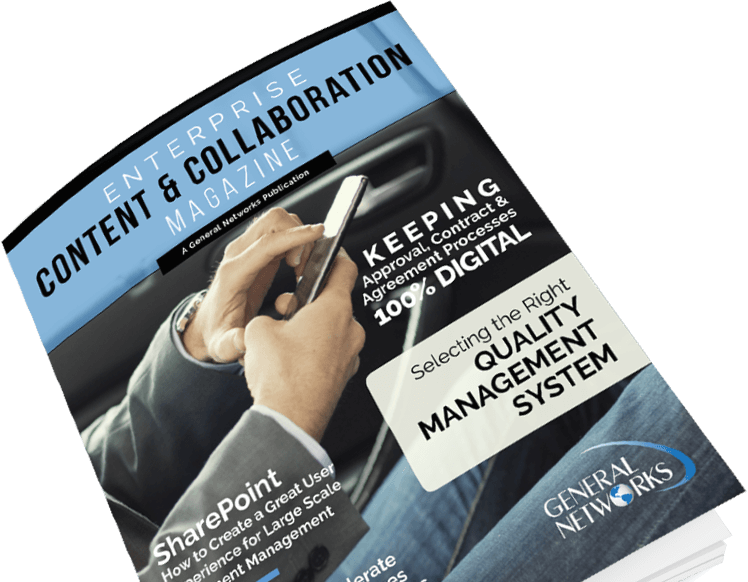 Looking for insightful articles around Enterprise Content Management and Collaboration solutions? Access our complimentary electronic magazine. Our solutions help you deliver on business mandates, improve productivity, reduce costs and bolster security. We take on the IT burden so you can focus on running your business. We serve a broad range of industries including major entertainment, utility, manufacturing, real estate, public sector, ports/transportation and SMB organizations. Our consulting organization is comprised of top-notch technical talent with extensive hands-on deployment experience to help you assess, implement, deploy and support these critical technologies. See how General Networks provided Baxco Pharmaceutical with reliable and responsive IT support and a stable network. Microsoft Teams, PSTN Conferencing and Bypassing "The Lobby"